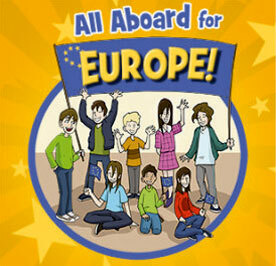 Kosova is an Independent State following the disintegration of Yugoslavia. Kosova status was almost equivalent to that of a republic under the 1974 Constitution of the Socialist Federal Republic of Yugoslavia. Under Slobodan Milosevics leadership, Serbia instituted a new constitution in 1989 that illegally evoked Kosova's status as an autonomous province of Yugoslavia. Kosova Albanian leaders responded in 1991 by organizing a referendum that declared Kosova independent. The unprecedented violation of basic human rights of Kosova Albanians under Milosevics establishment led to an apartheid-like regime that lasted for a decade. After a decade of peaceful politics, and systematic practice of violence against the Albanian majority from Serbian police and military machinery, Kosova Liberation Army (KLA) was established as popular mobilization to liberate the country. Starting in 1998, Serbian military, police, and paramilitary forces conducted a counterinsurgency campaign that resulted in massacres and massive expulsions of ethnic Albanians. Over ten thousand Albanians were killed (of which about three thousand still considered missing) Approximately 800,000 Albanians were forced from their homes in Kosova during this time and thousands of homes were burned and destroyed. International attempts to mediate the conflict failed, and Milosevic's rejection of a proposed settlement led to a three-month NATO military campaign against Serb forces beginning in March 1999 that ultimately forced Serbia to agree to withdraw its military and police forces from Kosova. UN Security Council Resolution 1244 (1999) placed Kosova under a transitional administration, the UN Interim Administration Mission in Kosova (UNMIK), pending a determination of Kosova's future status. A UN-led process began in late 2005 to determine Kosova's final status. 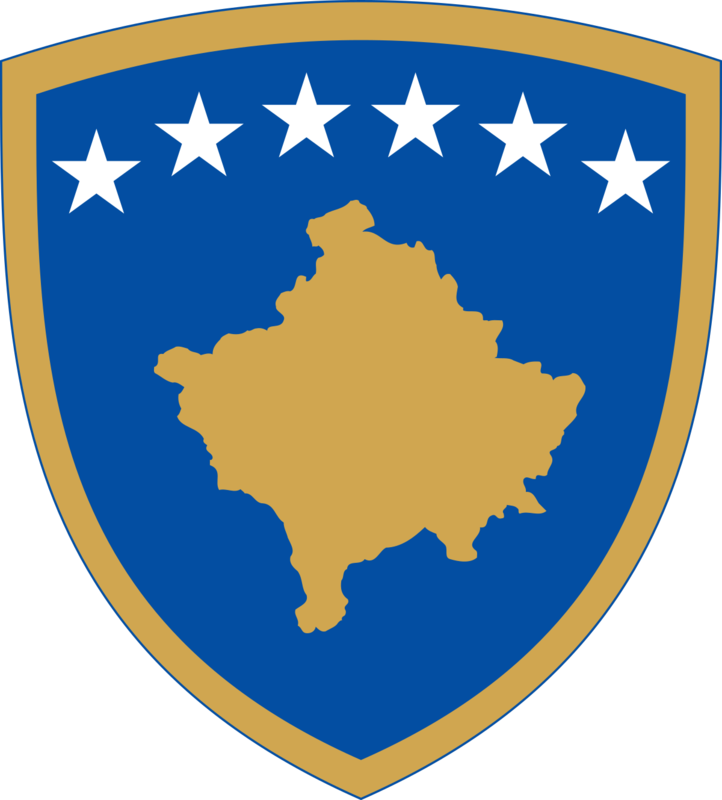 The negotiations ran in stages between 2006 and 2007, but only ended with the signing of the Kosovar side, consequently, on 17 February 2008, the Kosova Assembly declared Kosova independent. Recognitions of Kosovas independence followed immediately afterwards. Efforts to strengthen Kosovas international personality as an independent and sovereign state continued. 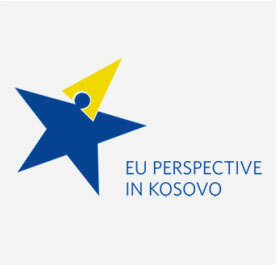 Through its Declaration of Independence, the Republic of Kosova undertook the duty of responsible membership in the international community and accepted to abide by the principles of the United Nations Charter, the Helsinki Final Act, other acts of the Organization on Security and Cooperation in Europe, and the international legal obligations and principles of international comity that mark the relations among states. Since then, eighty-eight (88) countries (as of February 17, 2012) have recognized Republic of Kosova, and it has joined, among others, the International Monetary Fund and World Bank. Serbia continues to reject Kosova's independence and it subsequently sought an advisory opinion from the International Court of Justice (ICJ) on the legality under international law of Kosova's independence declaration. In July 2010 the ICJ ruled that Kosova's declaration of independence did not violate international law. 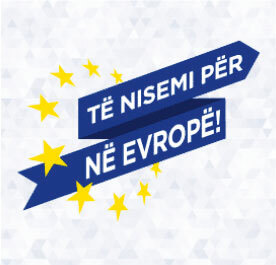 The Republic of Kosova is today a democratic and multi-ethnic Republic, guided by the principles of non-discrimination and equal protection under the law. Further, the Republic of Kosova is fully implementing its commitments under the Settlement Proposal of the UN Special Envoy Marti Ahtisaari, which are enshrined in our Constitution and the legislative framework.